Formed in 2007, RECKLESS are one of Exeter’s top party bands playing rock, pop and soul from the 1960s to the present day. Renowned for their powerful vocals and excellent musicianship, every performance comes alive with a vibrant show that will get you up on your feet and dancing. 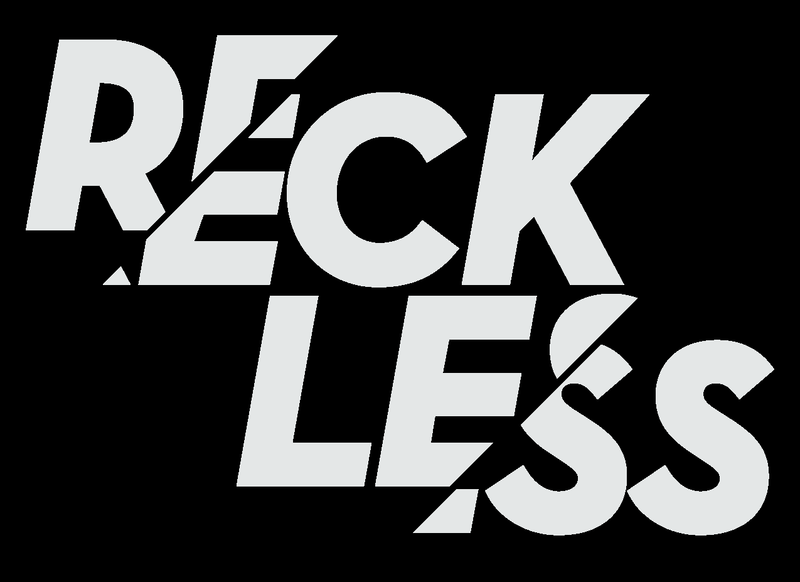 Whether it’s a wedding, a corporate event, a private party or a night at your local, you can be assured of a great evening with RECKLESS.